Hello foodie friends! It's time to close out another month already. This year is quickly flying by and before you know it we'll be buying Valentine's Day cards at the drug store last minute. :) Before we say goodbye to November, we wanted to share, as always, our favorite posts of November with you! Ahh Thanksgiving! It's a great holiday to get stuffed full of food and laugh with friends and family. 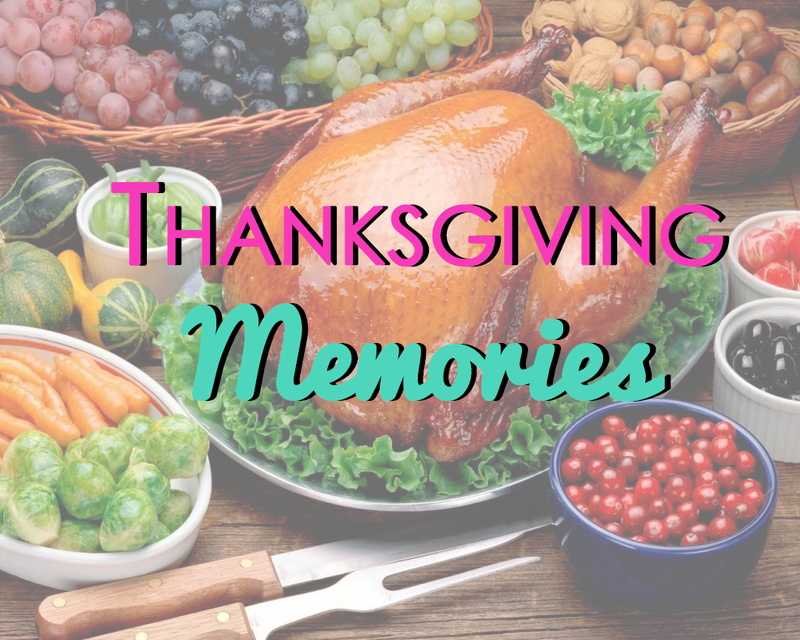 Of course, holiday get togethers can be stressful, but it's fun to remember some of our favorite memories of Thanksgivings Past. Take a walk down memory lane, as we share some of our favorite memories. I should preface this recipe by telling you that Thanksgiving is my husband's holiday, and Christmas is mine. But more than that, both holidays for me are all about getting to spend time with our families, who we love. That being said, I am about to tell you some stuff about mine. It's true, my mashed potatoes are famous. At least in my family. I have been the potato masher in my family as long as I can remember. My mother's recipe included peeling the potatoes, adding half & half, butter and mashing with an electric mixer. 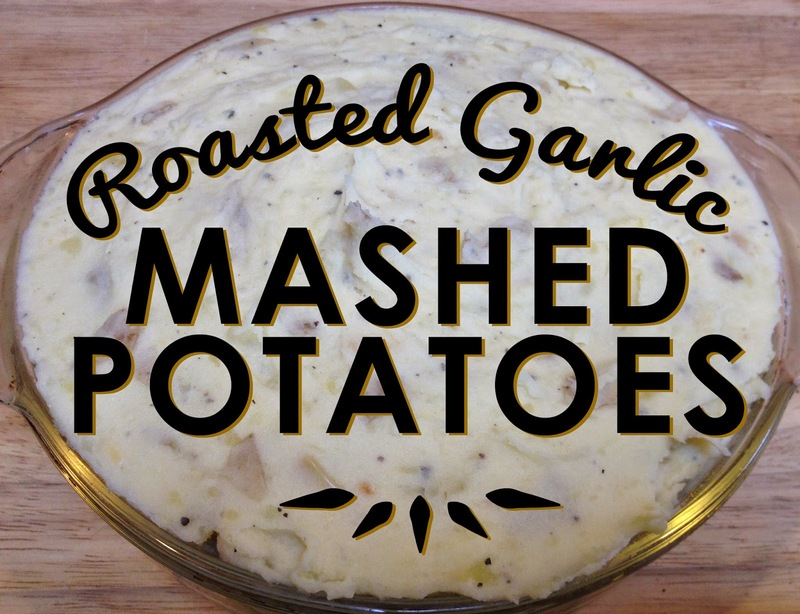 This recipe I am sharing is not my mother's mashed potatoes. It is instead, my own grown up version and the version that is begged for by my husband and his family every Thanksgiving. I've always enjoyed Thanksgiving as a day of cooking, spending time with family, and, most importantly, feasting on a traditional spread of Thanksgiving day foods. Even though the sales are starting earlier and earlier every year, I still like to relax on turkey day with lots of food and family. Of course there is usually a lot of tasty stuff leftover, and it can be used in many ways to make a hearty meal after a long day of shopping on Black Friday. 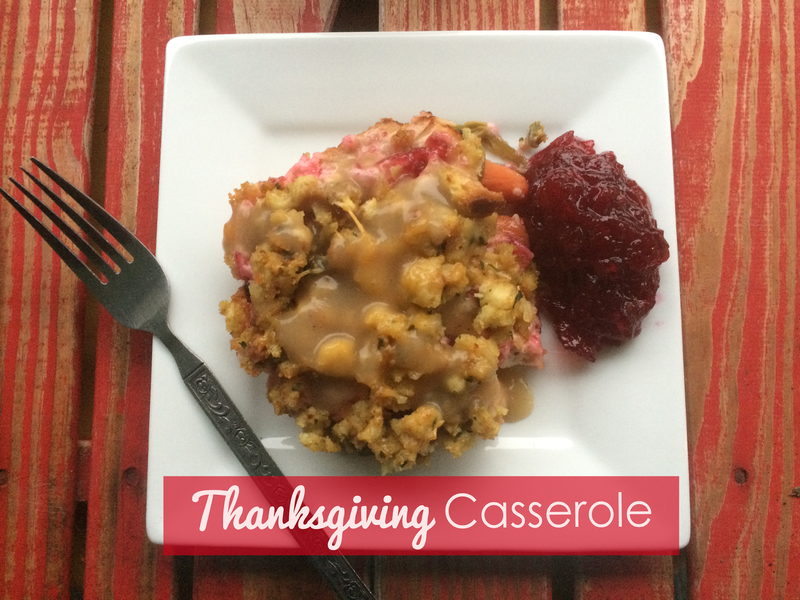 This year, I was itching for a Thanksgiving casserole bursting with delicious leftovers. I wanted cranberry sauce, stuffing, turkey, gravy, and veggies layered together to make one perfect bite. Think: your entire Thanksgiving day plate in each bite. 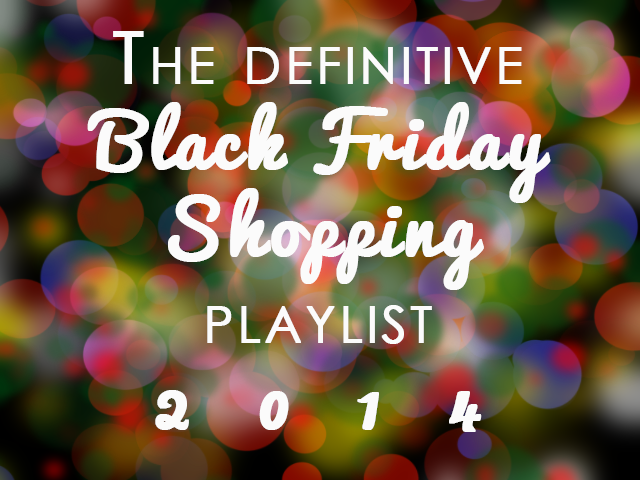 Since I'm posting this a week early, I made the ingredients separately and combined them as if they were leftovers. The end result was delicious because it mixes salty, sweet, soft, crunchy, tangy, and creamy in every mouthful. I can't wait to do this after my actual Thanksgiving day feast! Happy Friday foodie friends! Thanksgiving is going to be here before you know it (aka 13 days)! It's time to start planning your menu and what you're going to serve to your family and friends this holiday, and boy do I have a must add. 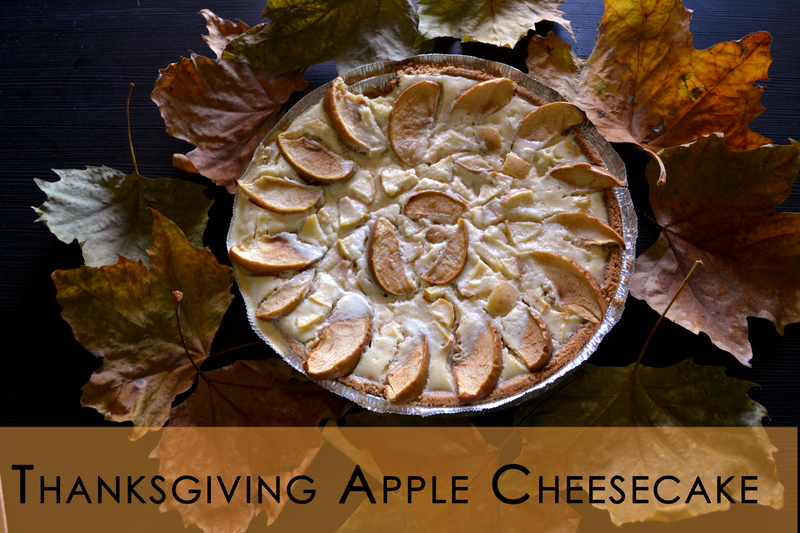 Everyone knows that Apple Pie is a great dessert on Thanksgiving, especially if you're not a fan of Pumpkin anything (me), but maybe it's time to change it up and make that Apple Pie into an Apple Cheesecake. For fall, there is nothing as satisfying and belly-warming as a homemade soup. 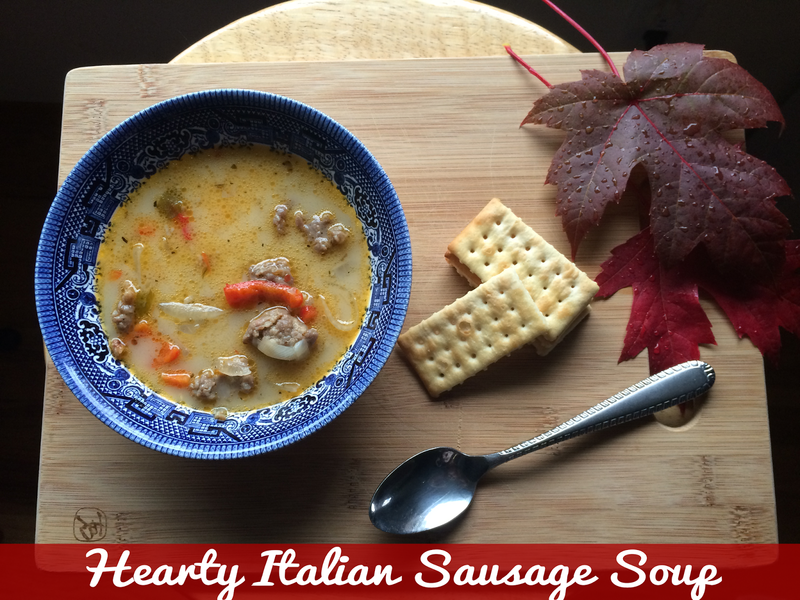 I love soups that are full of flavor and offer a little bit of spicy heat to excite the taste buds. One soup that comes to mind for warmth and spiciness is the Zuppa Toscana at Olive Garden. It has little chunks of spiced sausage, potatoes, and a creamy base. My soup recipe is not a copycat of the Olive Garden soup because I wanted to add a few different veggies to mine, but it is certainly inspire by their delicious bowl of yummy goodness. I love making soups because the emphasis is on finding a balance of flavor as opposed to precision in amounts, times, and temperatures. Sometimes the best soups are born from mistakes or missteps that lead to a new and interesting flavor. As long as you have an open mind and taste the soup frequently, then you generally can't go wrong. This is my favorite type of cooking! Wow, time really does fly when you are having fun! 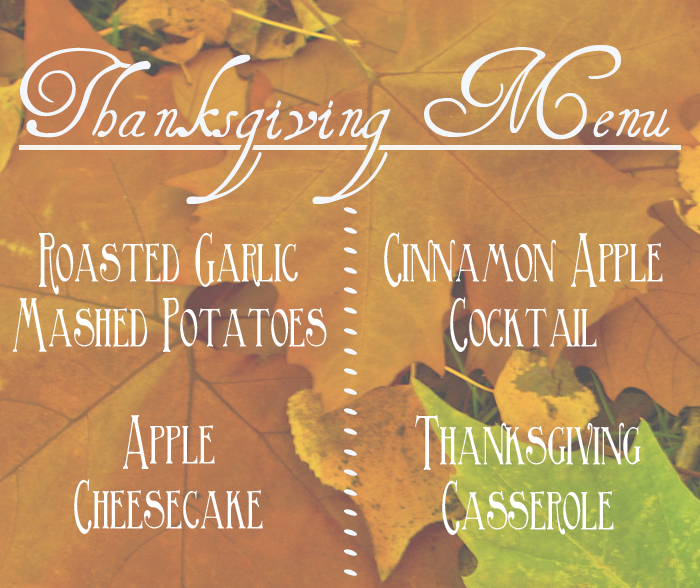 The holidays have hit, and it is time to start thinking about your Thanksgiving meal. We have some Thanksgiving recipes to share with you over the next few weeks so be sure to check back in. I can't believe time goes by so quickly. 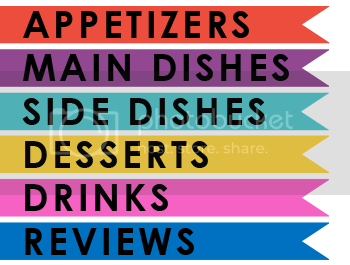 We have been posting here at Blog To Taste for almost a year now- seriously! I knew I wanted to do a breakfast post this week, feeling inspired by both Holly and Warren's beautiful breakfast posts they did this week. 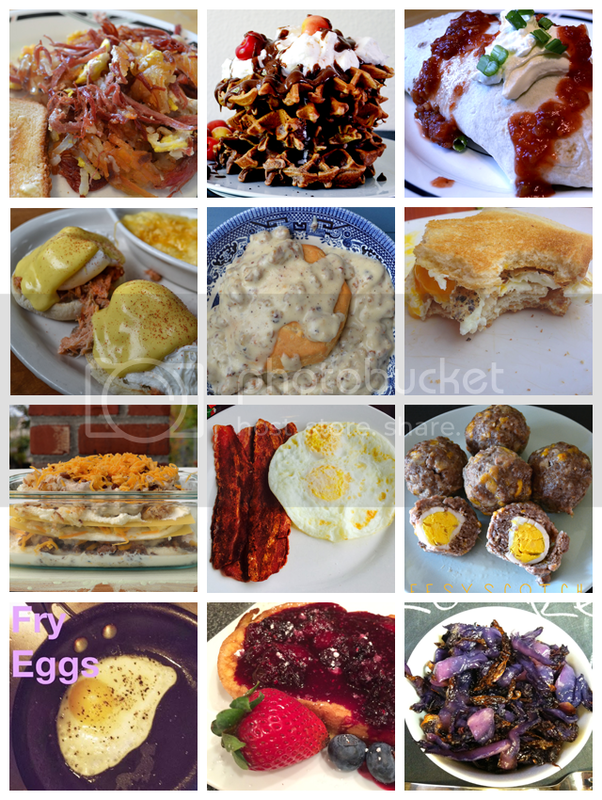 So I decided to do a little recap of 12 of our breakfast posts we have done so far. Hello foodie friends! 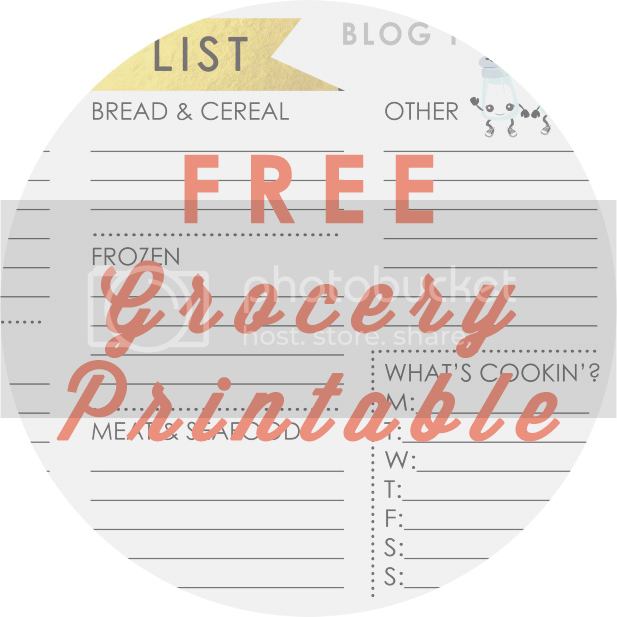 Sheesh it's been so long since I've written a post, that I almost forgot how to do it. I guess I should first start by thanking everyone for their patience while we worked through some growing pains (it's not as easy to do without Mike Seaver). Make sure that you take a look around at the blog after the post to see some of the new elements. More stuff is being added by the day, so make sure you stick around! Anyway time for the real reason you're here: Breakfast Pasta. Admittedly, I'm calling this Brunch Lasagna because it just seems more appropriate. "But Warren, breakfast pasta isn't a thing." I KNOW! I was laying in bed thinking about this actual statement and then after spitballing the problem with Holly, we came up with a plan to integrate this amazing creation into society, because PASTA. Like many, I don't usually have time to create a full-on, hearty breakfast every morning, but there are many traditional breakfast foods that I love. My favorite breakfasts dishes are chicken fried steak with sausage gravy or biscuits and... you guessed it, sausage gravy! 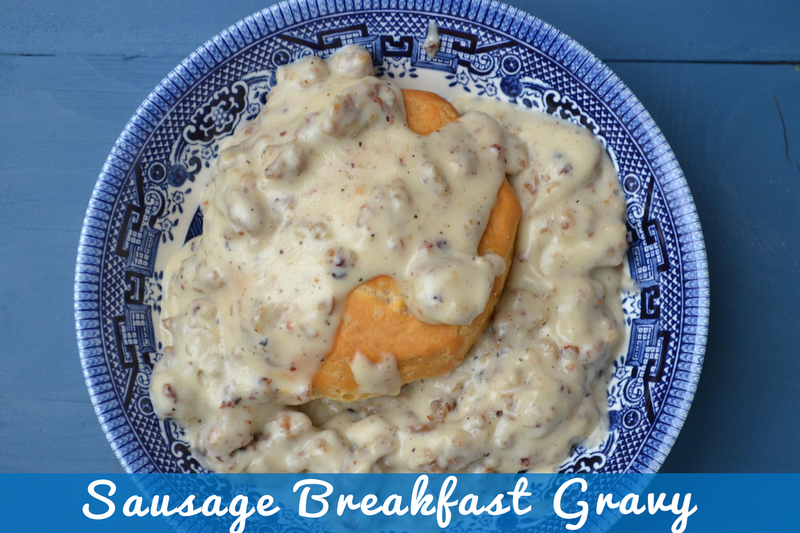 I am a fan of all gravies, but sausage breakfast gravy is a king among them. 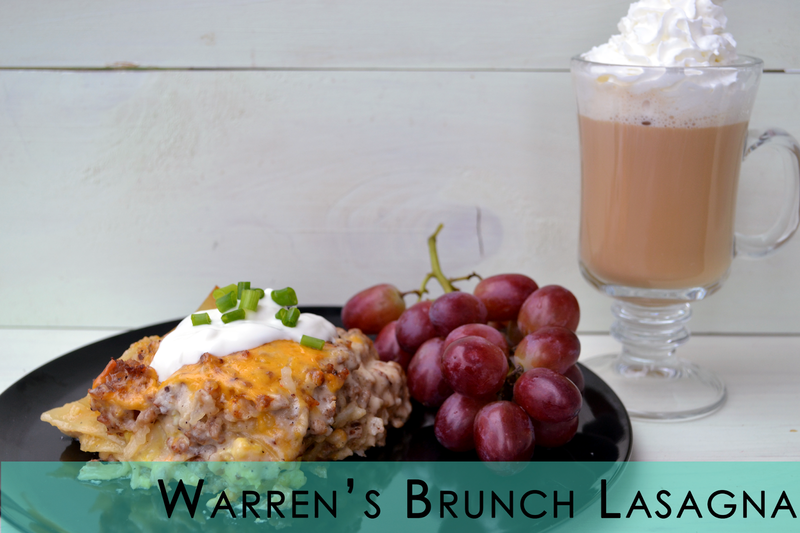 It is a warm, comforting addition to any breakfast or breakfast-themed meal. 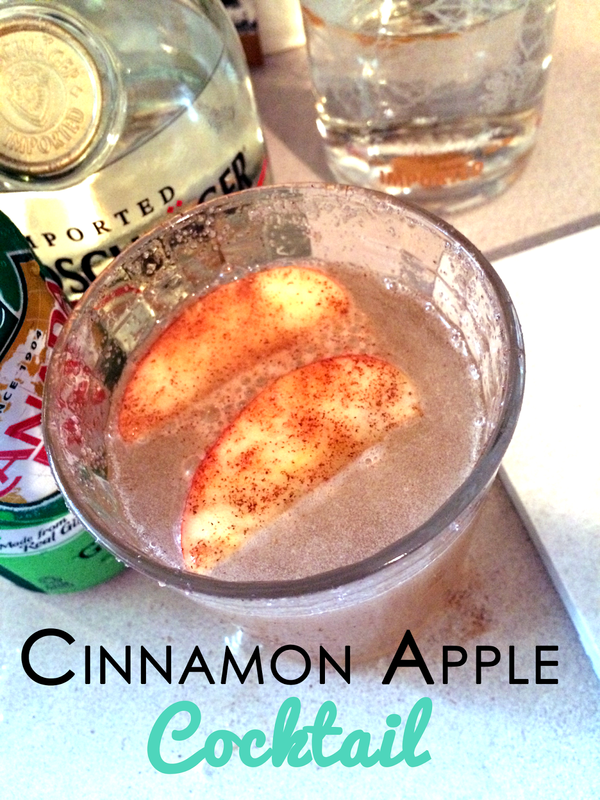 We will also show you how to incorporate this simple recipe into other recipes in an upcoming post. I learned how to make gravy from watching my mother. She always started by making a roux (flour and melted butter or pan drippings from cooked meat) and then adding a liquid. This is such a simple yet important skill to master in cooking because a roux can be used as a base for many types of gravy or thicker soups. Thanks mom!